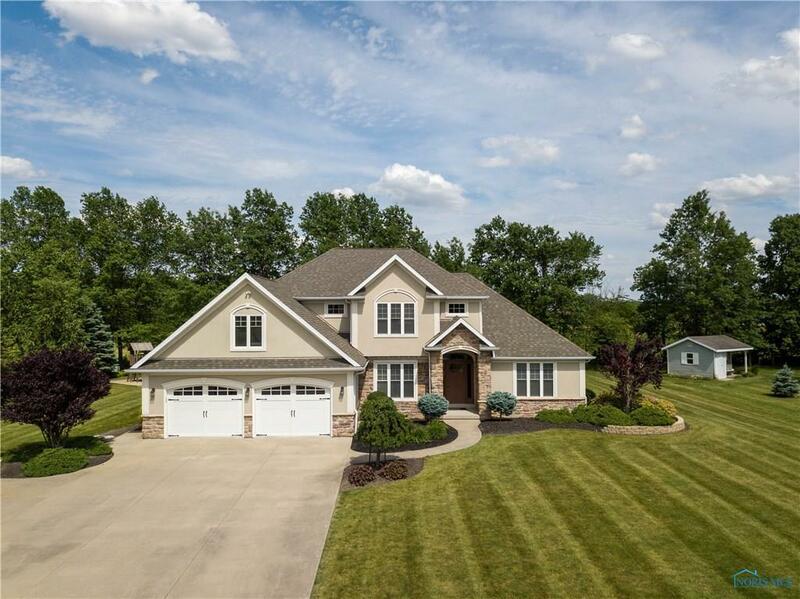 Custom built home in Kalida school district adjacent to the picturesque Moose Landing Country Club. Features open concept main floor, solid wood interior doors, beautiful kitchen cabinets, hard surface counter tops, SS appliances, home audio system with garage and back yard speakers. 4th Bed room could be used as bonus room. Basement egress window and plumbed for full bath.